People will be breathing easier in air-polluted cities, thanks in part to a Wanaka sheep breeder, writes Yvonne O'Hara. 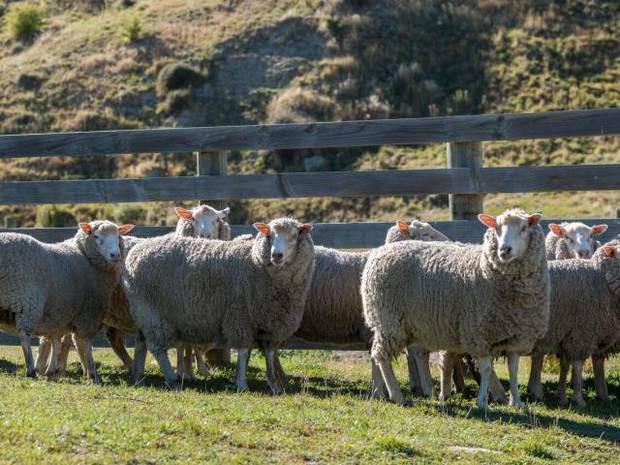 Founder of the Wanaka-based Headwaters breeding group, Andy Ramsden has spent the past eight years developing the Astino, a sheep with wool that is now being grown for use as part of a filter system in anti-pollution Karen Walker-designed face masks. They were recently launched in China and other Asian markets. 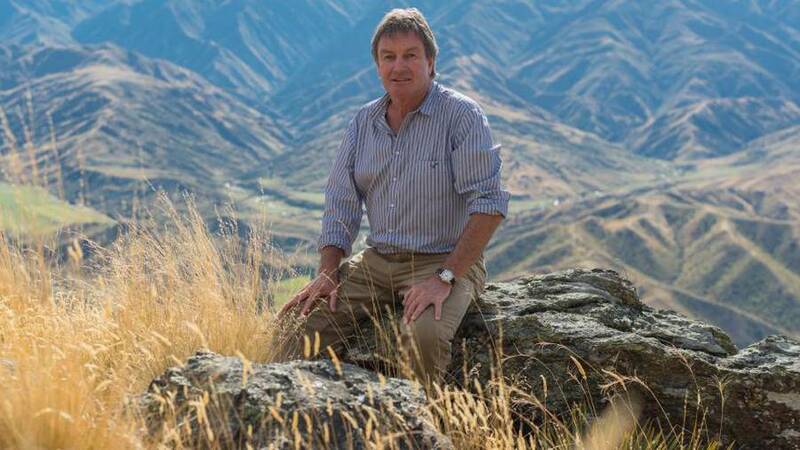 "Initially, I wanted to create a new breed for the dry hill country," Mr Ramsden said. Astino, a new breed of sheep. He said once he determined his objectives, he sought out the breeds that would contribute the qualities he wanted. That included a targeted two lambs at scanning per season and market-leading carcass characteristics as well as breeding ewe longevity. "The breed has stabilised to a pure breed, from Dohne, Cheviot and Finn," Mr Ramsden said. They are also good mothers, good milkers (thanks to the Finn qualities) and have 22-24 micron fleeces. "At the same time I was creating the breed, I was looking for a home for the wool, and Nick was creating the filter." That is Nick Davenport, the chief executive and founder of Lanaco, a fibre research and development business in Auckland. Mr Ramsden is the company's head of farming operations. The wool is being used for products such as Lanaco's Helix Filter, the key component in the Healthy Breath Ltd's MEO Mask, an anti-pollution facemask. "That is what the Astino is for," Mr Ramsden said. He said the wool filter removed toxins from the air, was resistant to bacteria, managed moisture, had an electrostatic capability, like a magnet, and was easier and more efficient to breathe through. That mean it had possibilities for filtering bacteria out of air on aeroplanes and could be used for other healthcare products. Mr Ramsden is encouraging wool growers to consider the Astino and grow them under contract. He said they would pay a premium for the wool, although he did not want to say how much. They would also look at meat supply opportunities, once numbers were high enough.